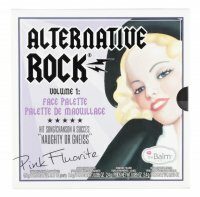 40 COLOR SPECTRUM Face Palette by MAKEUP REVOLUTION. 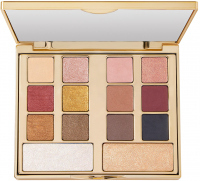 Make-up palette. 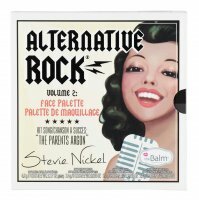 It contains 40 pressed powders with different finishes. 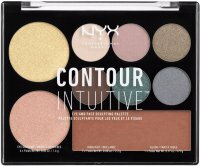 Properly selected, diverse colors will enable eye make-up, face contouring and highlighting. The product has a soft, well-blended formula that does not roll or leave unsightly clumps. The whole was placed in a plastic package. The set will be the perfect gift for any makeup enthusiast. It has a soft formula. 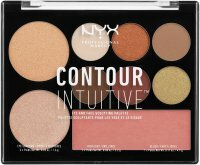 It contains eyeshadows, highlighters, blushes and bronzers. Perfect as a gift for a loved one.